Smaller retailers are taking on bigger competitors, like Kmart. SOMETIMES it can seem like Instagram and Facebook were solely created to distribute images of Kmart homewares or hacks fashioned from Kmart products. 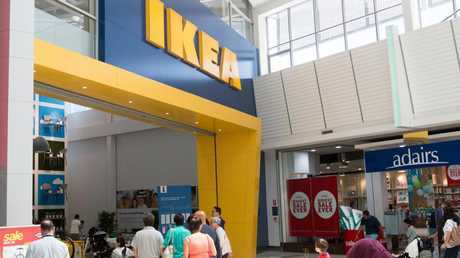 From $35 Nordic foot stools and perfectly organised pantries due to the firm's inexpensive range of canisters, to metal garden pots turned into kids stationery organisers - social media is alight with Kmart customers marvelling at its wares. Other, smaller, Australian retailers, selling many of the same products, have found themselves left almost for dead as the social media Kmart convoy of cool passes them by. But they're hitting back, both in sales growth and in swipes at the big boy of discount department stores. "We're so different to Kmart it's ridiculous," said one senior executive of a rival retailer calling out the discounter for poor service and quality and likening the desperation for cheaper products as a "heroin fix". However, convincing Australian shoppers that the minnows are worth a look is going to be a mammoth task. Tiffany Sullivan, who runs the Kmart Home Décor and Hacks page on Facebook, which has 69,600 members, was blunt when it came to her opinion of one of the big store's independent rivals: "Howards Storage World? I have no idea who they are," she told news.com.au. Ouch. Ms Sullivan's response is maybe not surprising. Howards, which at its peak boasted 60 stores now has just half that number. In late 2016, the company went into voluntary administration. Its mix of food canisters, clothes racks, bathroom accessories, moth balls, shelving solutions, laundry baskets and swish kitchen bins, failed to muster the excitement they once did. But other speciality retailers, far from being run over by the Kmart juggernaut, have found a way to thrive. Bed sheets are ten a penny in Kmart, and available for not much more in dollars. Yet bed linen and homewears retailer Adairs has said it expects to post a record profit this year of around $45 million on the back of more fashionable ranges, improved stores and a better online experience. Although that's still less than 10 per cent of Kmart's $553m profit last year. 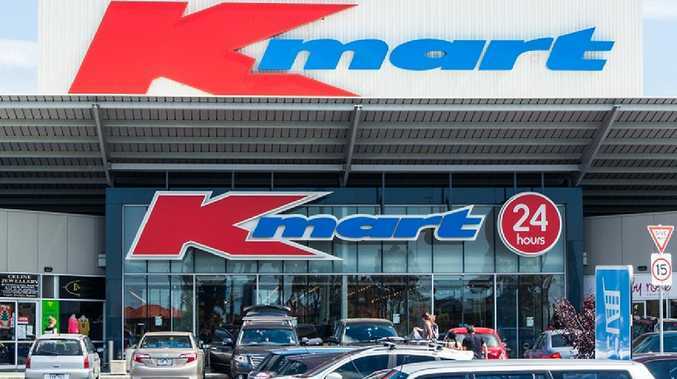 Associate Professor Gary Mortimer, a retail expert at Queensland University of Technology, said that to survive specialist retailers shouldn't try and play Kmart at its own game. "There is room in the market for niche retailers that have a premium offer and are able to provide that to a discreet target market," he said. Howards Storage World in Sydney’s Bondi Junction. Pip Vera is the shopper Howards wished they had. She devours homewares but she wants better than basic, something that will stand out in the home. Her Kmart Grapevine Instagram page went into overdrive when she spotted a must have copper basket in her local store and posted the whereabouts. "I now have 64,000 followers. It's a bit nuts, there are lots of Kmart fans out there." What about Howards? "I've heard of Howards Storage World but I mostly just wander past. It hasn't occurred to me to go in and get a pasta jar." Certainly, Howards' Instagram game isn't as strong as Kmart's. There are few ardent followers hacking Howards products and its Instagram page has just 5000 followers and hasn't had a post in a year. 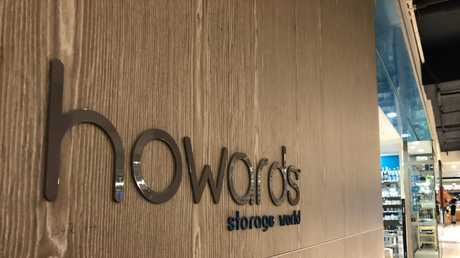 Howards Storage World has avoided hacks in favour of showing customers how organised their homes can look. But Howards' Marketing Manager, Cathy Player, isn't concerned. Instagram followers is not a metric of success and they are chugging along quite nicely rebuilding the business which was sold to a group called My Home Storage last year. 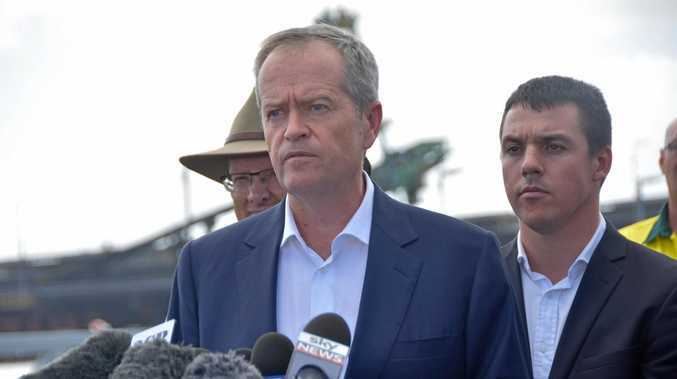 "We are so different to Kmart it's ridiculous. Hats off to Kmart, they've done a magnificent job in repositioning themselves, but when you go into our stores you'll get service and that's what you won't get when you go to Kmart," she told news.com.au. The company is not entirely absent from social media. Its Facebook page is busy but, Ms Player said, their customers prefer makeovers to hacks so they post regular videos of bathroom and kitchen revitalisations with their products. And they've gone old school, with an annual catalogue showing not just the myriad of products but ways to use them in artfully created settings. For home organisation fans, welcome to storage heaven, courtesy of Howards. Prof Mortimer's advice was to aim up-market. "The top end of the market, whether its home storage or Egyptian 1000 count sheets, really don't need the cool (Instagram) factor as they've already established it. "You don't need hacks on how to wear Chanel sunglasses better. If you have a million dollar apartment, you're not going to put Kmart sheets on the bed, but you might head to Howards." Ms Player said the retailer provides high quality products - like kitchen bins that won't fall apart after a year - but they also have keen pricing, she insisted. 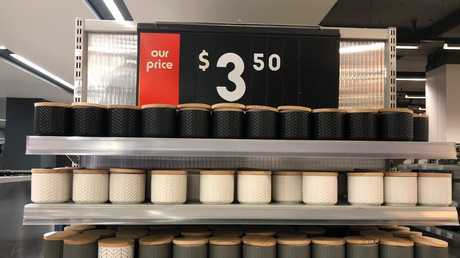 On a recent trip to Bondi Junction, in Sydney's east, news.com.au found kitchen canisters in Kmart for $3.50 a pop. Down the road at Howards, a fancier version with a thicker wooden lid was a hardly extravagant $7.50. $3.50 canisters at Kmart. Snazzier containers are more expensive at Howards, but not by much. "People tend to think of Kmart and low prices as attractive, but I don't want you to buy any old thing, I want you to get something that works, not something that sits there, does nothing and becomes part of the clutter problem," Ms Player said. "You can't get a 10-year guarantee on a bin at a discount department store." "It's a long-term view, not a short-term sales fix. It feels like the rest of Australian retail is on heroin and are doing all these sales just to get the spikes. We have a steady reliable and predictable range to make a difference to people lives." Kmart did not respond to news.com.au when we put Howards' savaging to them. But is it paying off for a retailer that barely two years ago was in danger of shutting completely? As Howards' is now private it doesn't release results for public scrutiny. Ms Player said the firm had seen a 4.5 per cent increase in sales over the year as they dumped some ranges, sharpened prices, bolstered quality and exited poorly performing locations. "We still have a way to go and I'm not suggesting we're in 'pots of gold' land but we are 100 per cent on course for growth across the board." Part of that growth had been in online, which is now the equivalent of one store in sales. Instagrammer Ms Vera said Howards' comeback would be tough with Kmart having a number of aces up its sleeves including branches everywhere, "unbeatable" prices and a clear design ethos that stretched from linen to soft furnishings and homewares. "I'm sure the pieces at Howards are lovely and excellent quality, but you only go in for that one thing and then you're out. But Kmart is more inspirational, you go in for one thing and come out with 20. "It almost gets a cult following and becomes your go to place." But Howards is undaunted, indeed Ms Player said a downturn in the housing market could actually benefit the company as homeowners spend money on sprucing up their current homes rather than on moving. And she didn't rule out, one day, making a move into the Instagram territory owned by Kmart and its army of influencers. The #howardshacks hashtag may not be far away.